Thirty-five percent of all Speedo and Lochte mentions online were negative. 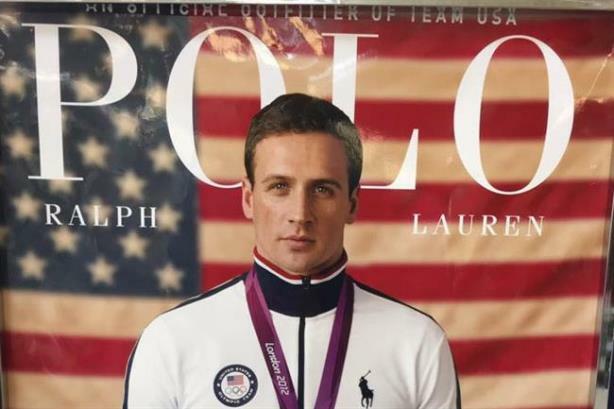 On Monday, Speedo, Polo Ralph Lauren, Gentle Hair Removal, and Airweave dropped their sponsorships of Olympian swimmer Ryan Lochte after he admitted he lied about being robbed at gunpoint at a gas station in Rio de Janeiro last Sunday. Yet the general commentary online showed that digital audiences were indifferent. Marketing technology company Amobee analyzed more than 600,000 sites that mentioned Lochte and his sponsors, including articles, social posts, and online videos and found that most of the mentions were neutral. Amobee studied how much of the digital content about Lochte and his sponsors was negative, neutral, or positive during August 18 to 21, the time period between when Lochte first lied about being robbed and when he finally admitted that he and fellow U.S. Olympians vandalized a gas station restroom. In an interview with NBC’s Matt Lauer, the 12-time medal winner admitted to being intoxicated when speaking about the incident, saying he "over-exaggerated the story." Of Loche’s now ex-sponsors, mattress company Airweave saw its name associated with the most negativity online. The digital content that mentioned Airweave and Lochte was 37% negative, 56% neutral, and 7% positive. Speedo saw similar numbers with 35% negative, 52% neutral, and 13% positive mentions online. It’s tough to hide much when you spend your life wearing a speedo. And Polo Ralph Lauren saw 31% negative, 59% neutral, and only 10% positive mentions online. "Brands have an opportunity right now to reinforce their values and remind audiences what they stand for in the light of recent events," said Jonathan Cohen, principal brand analyst at Amobee. There is a bright side to this controversy for Syneron Candela, the parent company of ex-sponsor Gentle Hair Removal. According to Amobee, the majority of the digital audience wasn’t aware that company, which produces medical aesthetic products, had an endorsement deal with Lochte. However, ever since Syneron Candela said it was dropping the swimmer, it has seen 471% more digital engagement. This story first appeared on campaignlive.com.